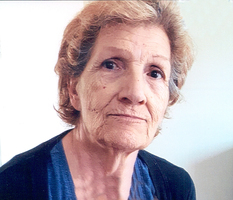 Provide comfort for the family of Mirella Covacci with a meaningful gesture of sympathy. Passed away peacefully at Matthews House Hospice, on Monday March 31, 2019, in in her 73rd year. Wife of Vittorio for 53 years. Beloved mother of Max and Monica Covacci. Proud grandmother of Rodney, Dylan, Kylie, Kevin and Christopher. Great-Grandmother of Declyn, Hunter, and one baby girl due to come in May. Sister of the late Giorgio Ricupero. Dear daughter of the late Carmelo and Carmela Ricupero. After retirement, Mirella was able to make many trips to fly back home to Italy to support and care for her mother and later her brother, who also battled cancer as long as he could. A very special thanks to the caring staff at Matthews House Hospice for their kindness and compassion. Friends may call at the Roadhouse & Rose Funeral Home, 157 Main St. S., Newmarket on Thursday, April 4, 2019 from 4 – 6 pm, with a Funeral service following the visitation at 6 pm. If desired, memorial donations may be made to the Matthews House Hospice, Alliston or Canadian Cancer Society. 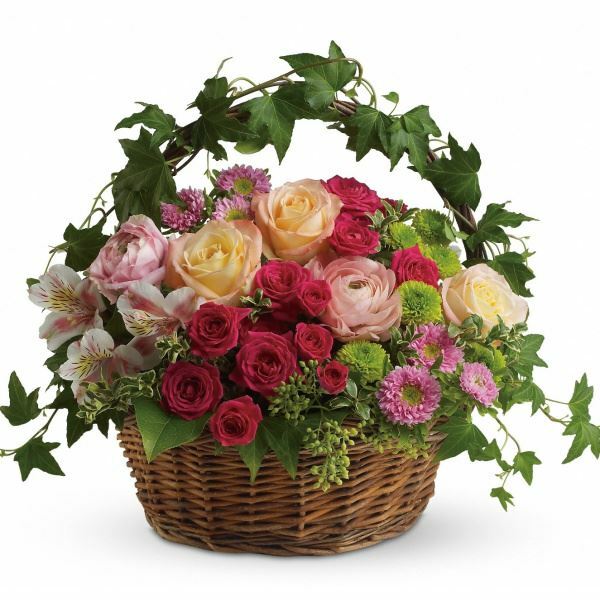 To send flowers in memory of Mirella Covacci (Ricupero), please visit our Heartfelt Sympathies Store. We encourage you to share your most beloved memories of Mirella here, so that the family and other loved ones can always see it. You can upload cherished photographs, or share your favorite stories, and can even comment on those shared by others. 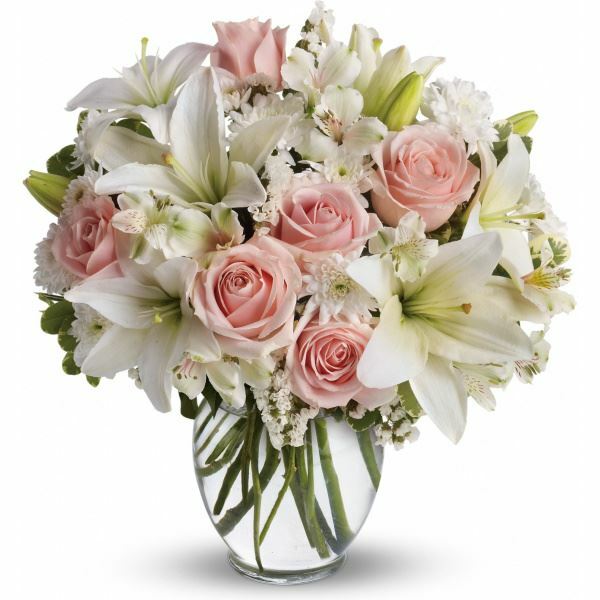 Trevor, Heather & Rachel xo and Graziano volpe have sent flowers to the family of Mirella Covacci (Ricupero). Monica, Gary & Family, We are truly sorry about the loss of your mom, Monica. You have been, and continue to be in our thoughts, hearts and prayers. 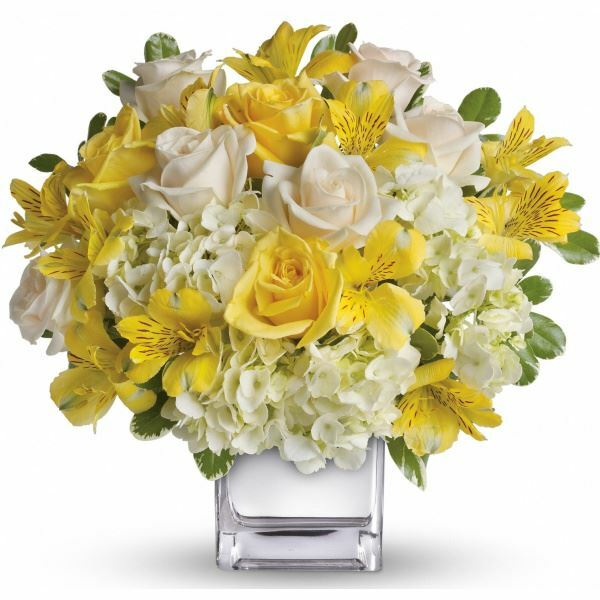 Trevor, Heather & Rachel xo purchased flowers for the family of Mirella Covacci. RIP Mirella Covacci love Graziano Edna and family. 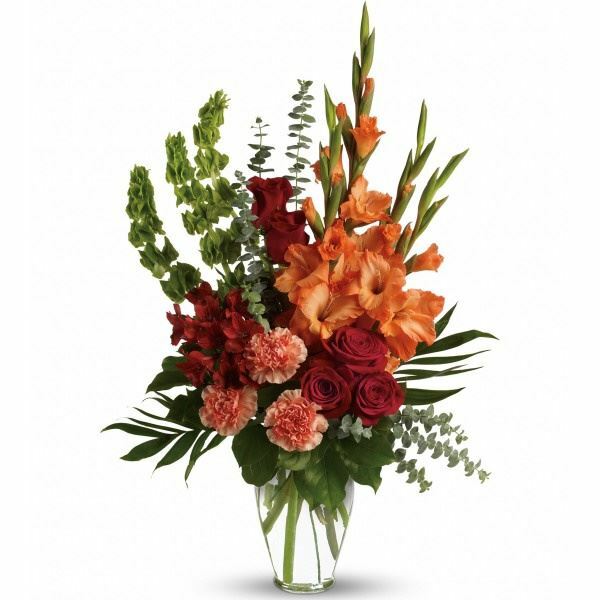 Graziano volpe purchased flowers for the family of Mirella Covacci. Heartfelt Sympathies Store purchased flowers for the family of Mirella Covacci. With Our Condolences...Darlene, Peter, Cheryl, Raul and our families.